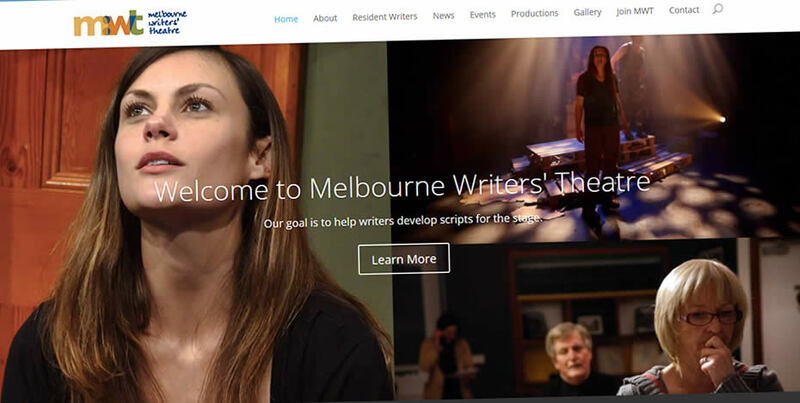 Sometimes creating a website can take a fair bit of effort, to make sure all the disparate elements work together to tell a cohesive story with a design that reflects the content. 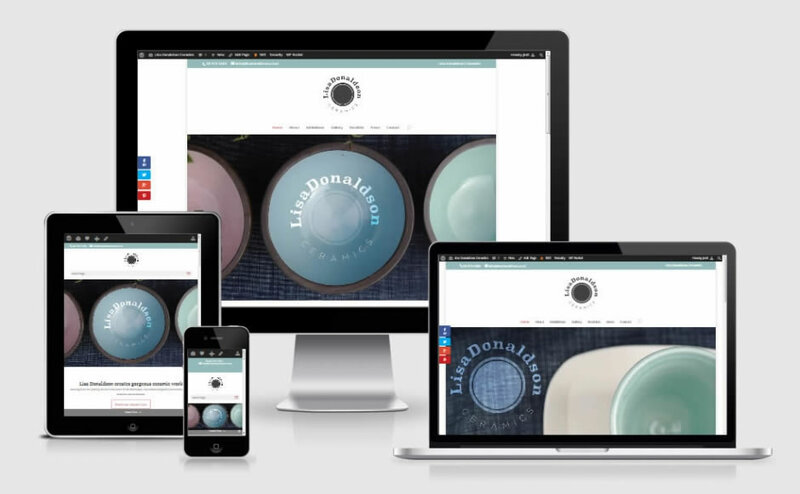 And then sometimes it’s just easy-peasy lemon-squeezy! 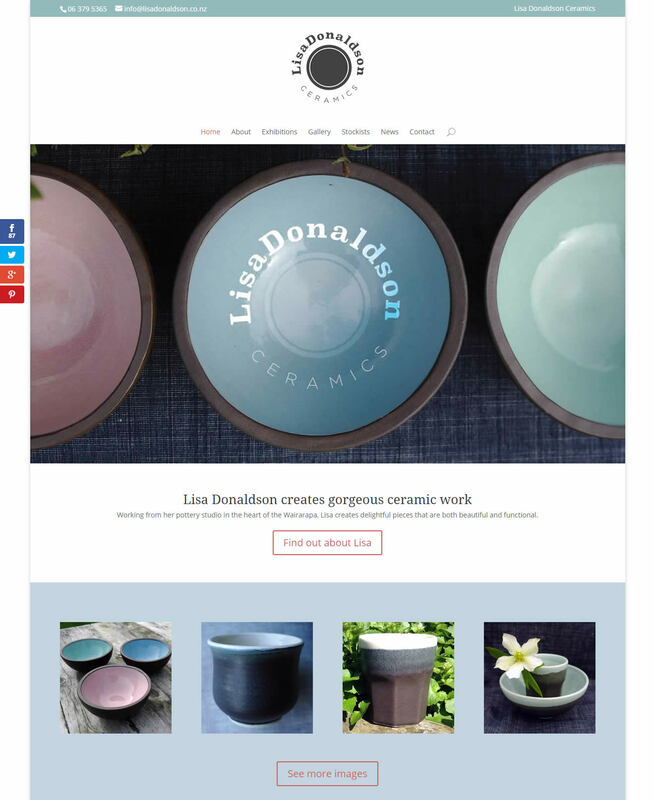 That was the story with the site for Lisa Donaldson Ceramics. 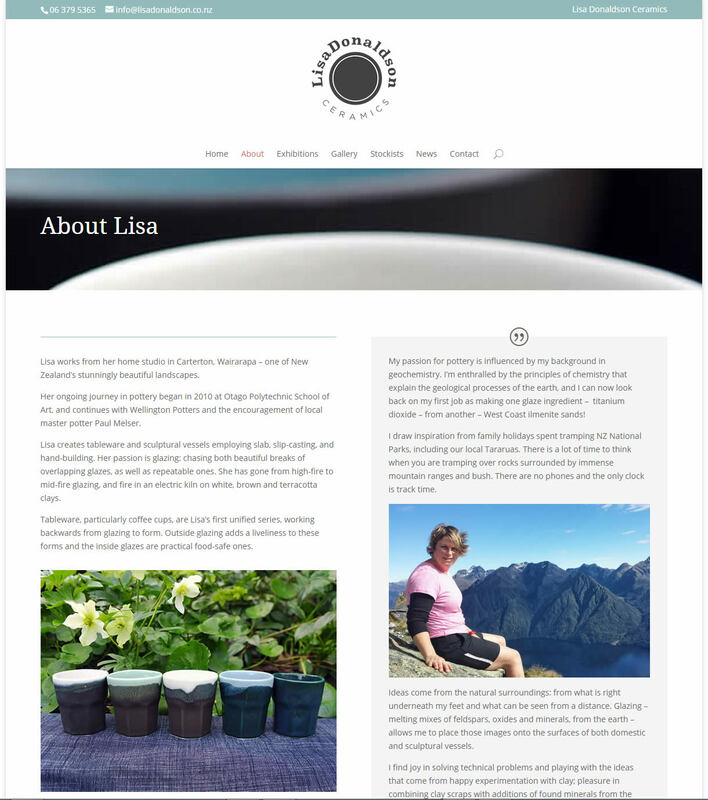 Lisa’s work is so gorgeous and has such a unique style that it just came together without much fuss. 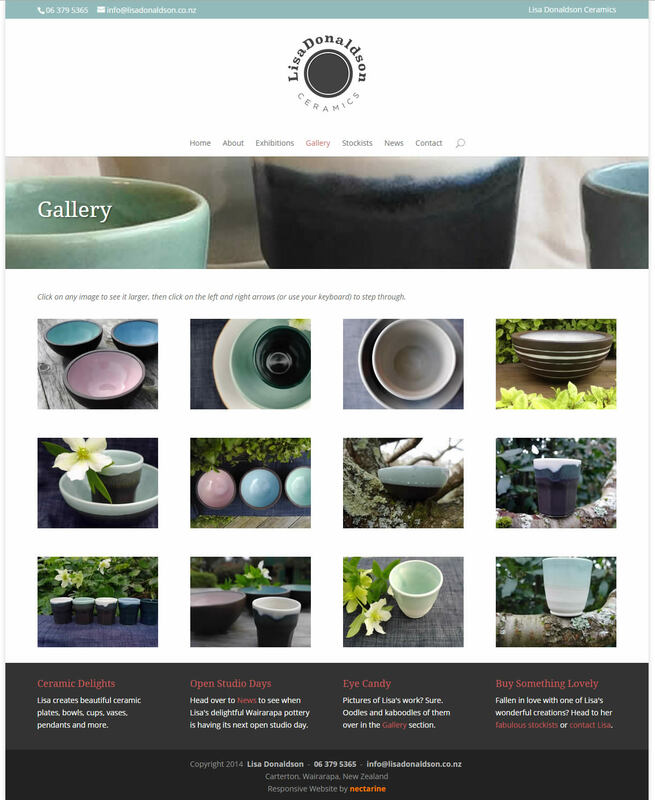 Her cups, bowls, vases and other pottery items are delightful, and now she’s got a responsive website to show them off to a wider audience. Another step in the CATCOTU plan!